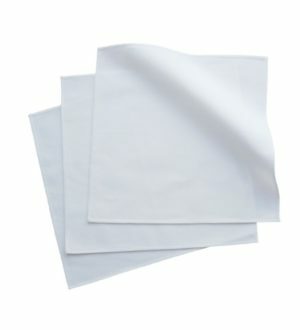 •	This organic cotton fabric was created using only a non-toxic, heavy-metal free bleaching process. As part of the GOTS organic certification this process of turning unbleached and un-dyed organic cotton into colored organic cotton was met with strict biodegradability and toxicity rules with waste water being treated before its let out into the environment – protecting local ecosystems and communities. That is how safe this process is.